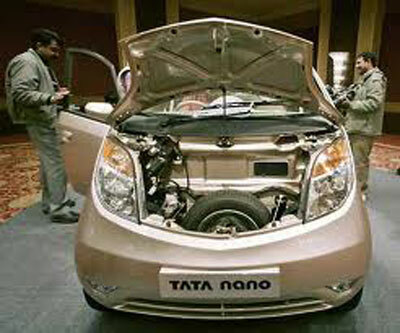 Tata Nano is similar to an auto. It has a rear engine. In the event of accidents, there is nothing to protect the passenger. This car is useful only within the city.